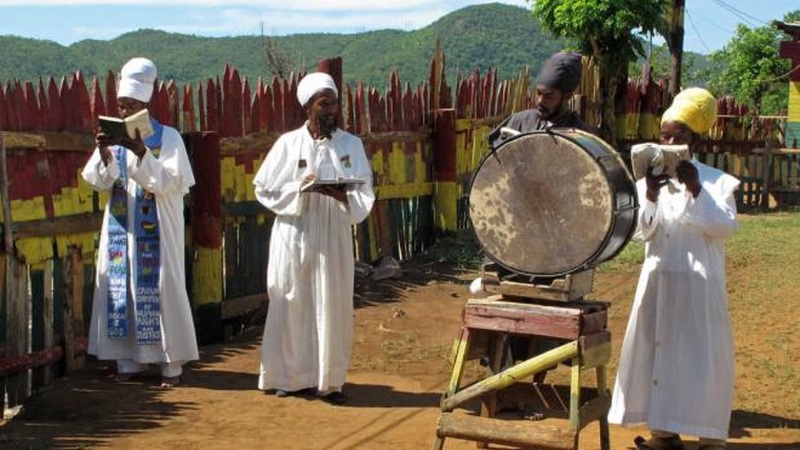 Group of Rastafarians gather for a religious ceremony. 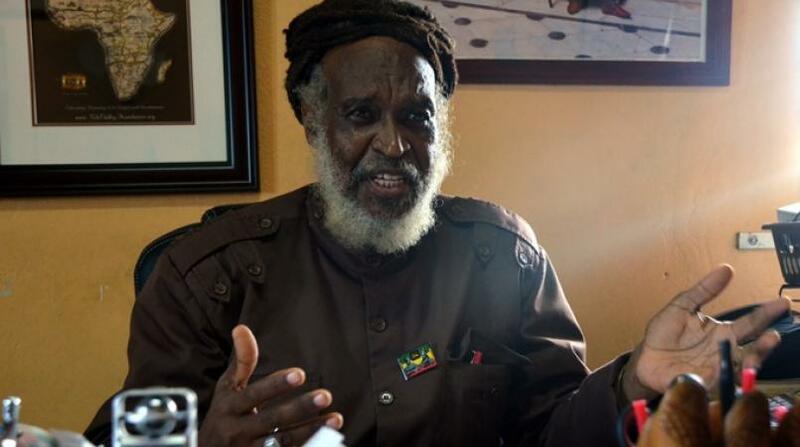 Police have launched an investigation following reports that a gunman on Friday carried out an attack at premises popular known as the Bobo Hill Rastafarian camp in Bull Bay, St Andrew. Reports are that at about 7:00 a.m., one man went to the property claiming that his goat was killed by persons from the religious group. Not satisfied with the response from members of the group, the man allegedly set fire to several buildings on the property including the guardhouse to main administrative building where members of the group worshipped. Reports reaching Loop News are the attacker lit the houses of two of the senior figures of the community. Reports are that despite several attempts to put out the blaze several of the dwellings were destroyed. completely destroyed. The incident reportedly occurred during a meeting of the Bobo Hill group, which was totally disrupted by the developments. The Bull Bay police are investigating the incident.